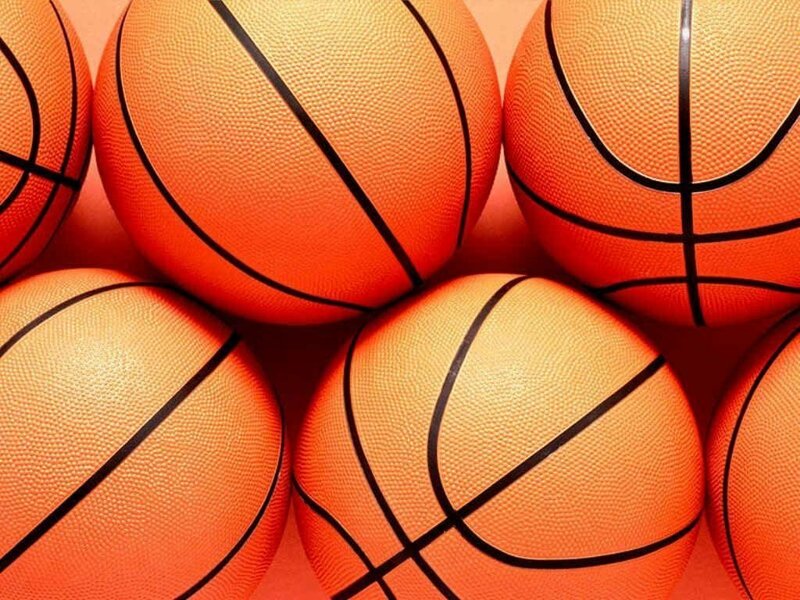 basketballs. . HD Wallpaper and background images in the pallacanestro, basket club tagged: basketball. This pallacanestro, basket wallpaper contains pallacanestro, basket, palleggiatore, giocatore di basket, basketeer, and cager.